Danger UXB: World War II Bombs Unearthed. A defused German parachute mine in Glasgow, 18 March 1941. Since 2000, at least 11 bomb disposal technicians have died in the course of their duties in Germany. More than 70 years after the end of World War II there are still thousands of unexploded bombs scattered across Europe and beyond. Air raids played an enormous part in the strategies of both the Allies and the Axis Powers. Today the legacy of this strategy presents a real risk to people living in the areas where the heaviest bombing took place. Many explosives have been discovered when construction work begins on new developments such as buildings, railways and bridges. As cities expand and develop, excavations of old bomb sites often literally unearth unexploded bombs. 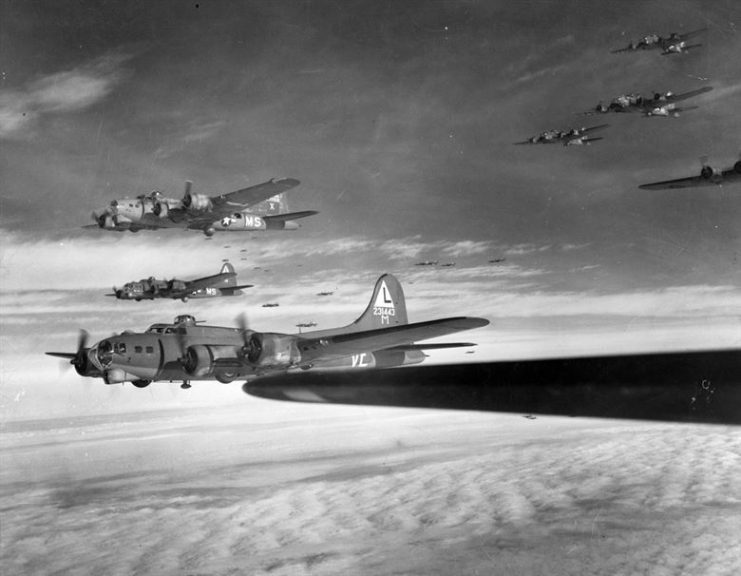 Between 1940 and 1945, British and US air forces dropped 2.7 million tons of explosives over Europe, with around half of that dropped on Germany. It is estimated that 10% of those bombs did not explode. Some bombs were designed to explode on impact, but others were fitted with time delay devices, and those with time delay devices were more likely to fail to explode. 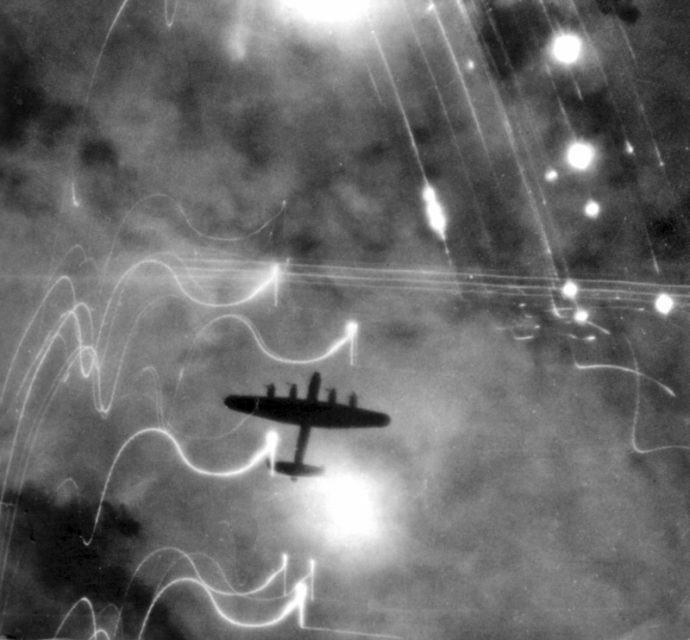 An Avro Lancaster over Hamburg. The detonating mechanism often depended on gravity. The bomb was designed to explode when acetone eroded the protective sheet that stopped the key explosive components from meeting. If the bomb did not land in the right position the acetone did not drip through and the explosion did not happen. Only 10% of bombs were supposed to be fitted with delayed explosion devices, but often that was ignored. On May 15, 1945, 600 aircraft flew over the town of Oranienburg in Germany, dropping 1,500 tons of explosives. For reasons that have never been explained almost all of these bombs were fitted with a time delay device. This resulted in a much higher proportion than usual of bombs failing to explode. As a result, Oranienburg still has a major problem with unexploded bombs being found. Oranienburg may have it the worst, but the problem is found all across Germany. 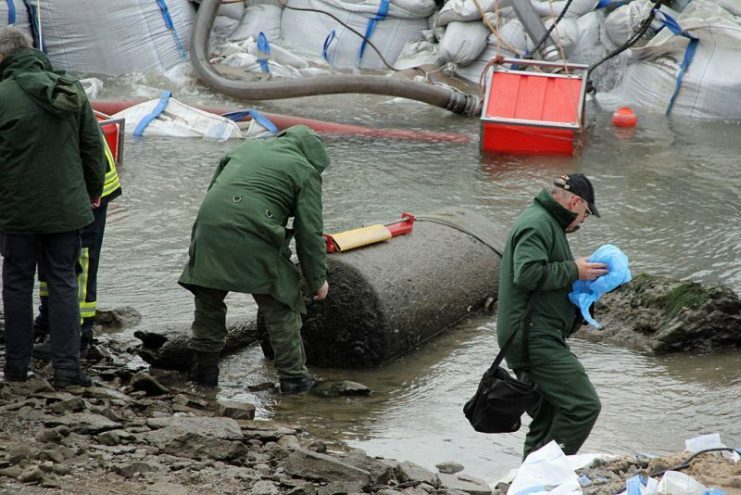 One of the biggest evacuations took place in 2011 when a 4,000-pound bomb was found in the Rhine, where the river runs through the town of Koblenz. A drought had caused water levels to drop, revealing the deadly device in the river. 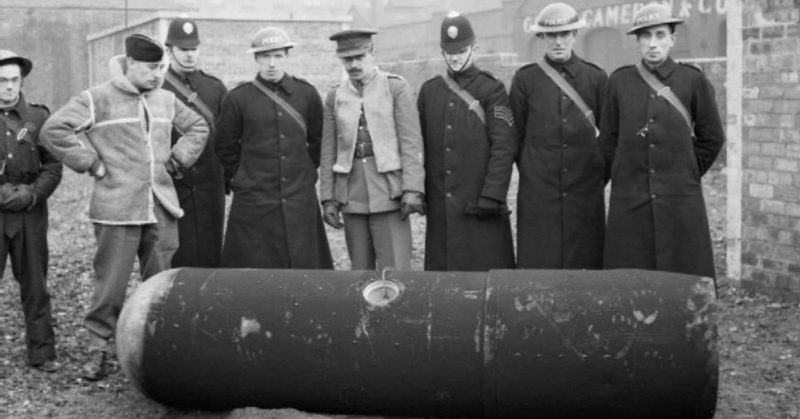 A year before that, a 1,000-pound bomb was discovered at a flea market in Gottingen. The device was destroyed, but three bomb disposal technicians were killed in the process. In fact, since 2000, at least 11 bomb disposal technicians have died in the course of their duties in Germany. In 2017 a 500-pound bomb was found in northwest London. Its discovery brought disruption to the local community as ten schools were closed and 78 residents evacuated from their homes. They had to spend the night in a hotel as army, fire brigade and bomb disposal experts worked through the night to disarm it. 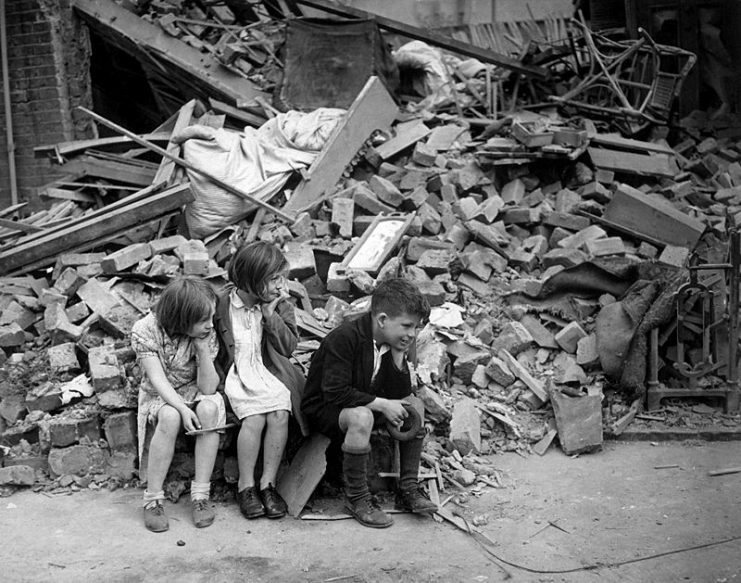 London was subjected to heavy bombing attacks by Germany in what is commonly known as “The Blitz.” The bombing began in September 1940 and left many parts of the city reduced to rubble. 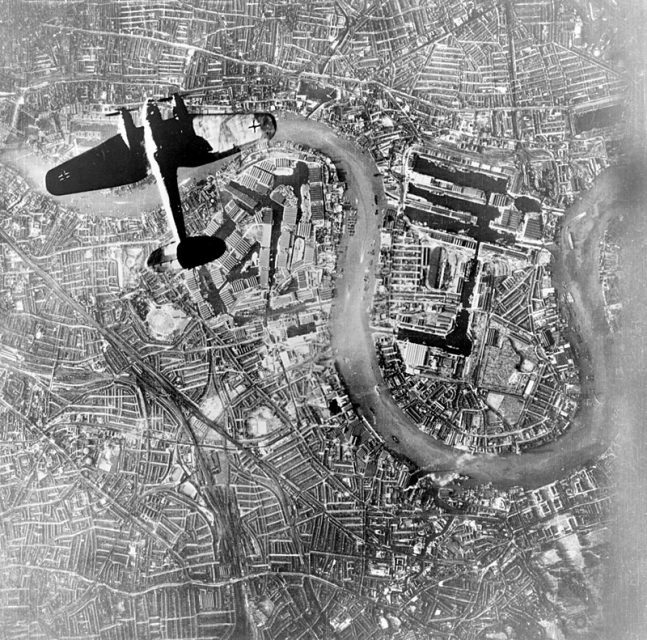 About 20,000 bombs were dropped on London, and according to experts one in five of these failed to detonate. Not surprisingly, many are still lying around. One reason that new ones have been discovered recently has to do with the way the city is developing. With land prices at a premium, developers are increasingly building upwards. As buildings get taller, their foundations must go deeper. As a result, even the most deeply buried devices are coming to light as new construction work takes place. In Great Britain 15,000 devices are discovered and reported each year. Of these, around 250 turn out to be live devices which need to be destroyed safely. No doubt as the building of new offices and homes continues, more will be found. Of course, the problem does not just exist in Europe. Any country which was heavily bombed will have to deal with a legacy of unexploded ordnance. One such country is Thailand, which was the subject of strategically targeted bombing raids by the US after Thailand became allied with Japan. Japan had invaded Thailand in 1941. After some brief fighting, a ceasefire was signed and Thailand joined with Japan against the Allies. The US targeted factories that produced gas masks and similar equipment, as well as a factory believed to be processing uranium for use in nuclear weapons. Bridges and railway lines were also bombed in an attempt to stop the Japanese armies from moving around the country. 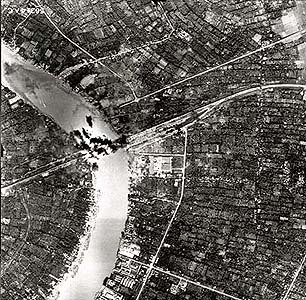 Bangkok was bombed by the Allies on numerous occasions during World War II. I It was also the target for the first combat mission by Boeing B-29 Superfortresses in June 1944. Earlier this year an unexploded bomb was discovered in Prachuap Khiri Khan Province during building works when it was hit by an excavator on a construction site. Fortunately, on this occasion, the bomb was exploded safely. Even today, some people are not aware of how dangerous one of these devices can be. They might assume that it is just the remains of an old bomb which no longer presents a risk. This lack of knowledge can cost lives. For example, a bomb was discovered in the Ratchabaan Province in Thailand in 2014. It was found on a building site and the workers took it to a local scrapyard where the dealer bought it, thinking that he could sell the parts as scrap metal. As he started to dismantle the device he activated the detonating mechanism. The bomb exploded, killing seven people and injuring another 40. 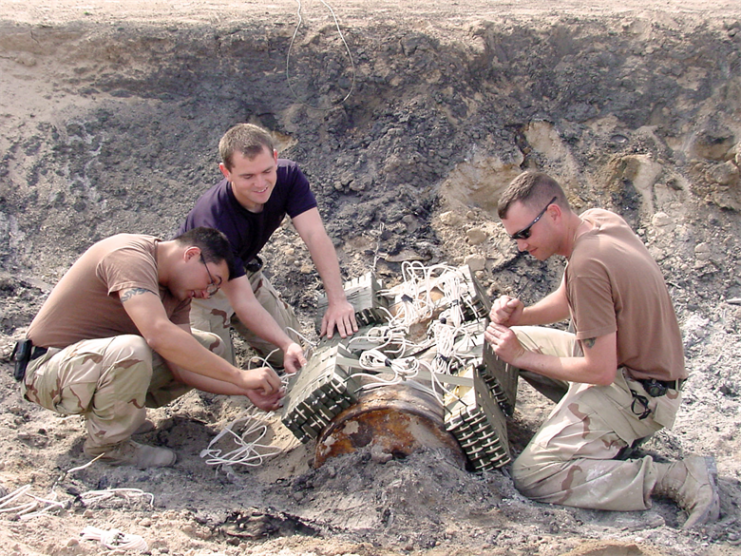 The work of bomb disposal technicians continues to be essential in many former bombing zones across the world. After the war, many thought their skills would only be required for a few years more. But because of the sheer quantity of bombs left behind and the continuing development of towns and cities, more are sure to be found. Bomb disposal workers are getting busier every year. We can only admire those who do work in this area, making these cities safer for everyone.